Set in the ever popular village of Mountsorrel, this spacious detached home is perfect for families in need of more space. 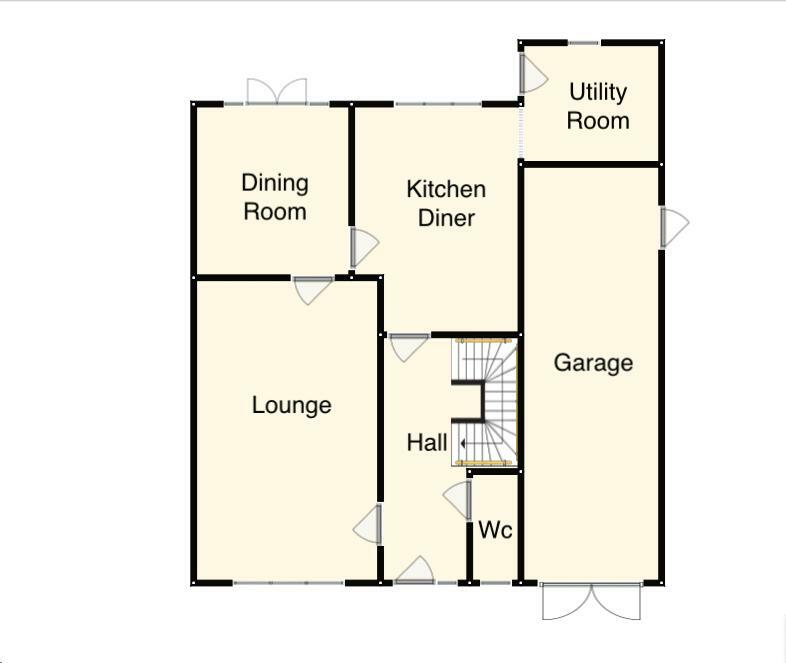 The accommodation briefly consists of, entrance hall, lounge, dining room, kitchen diner, utility room and downstairs wc. 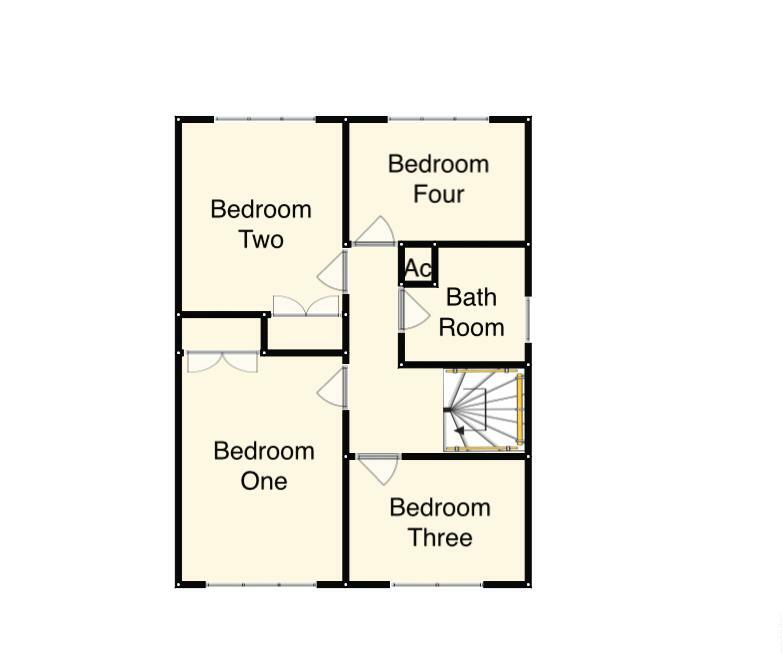 The first floor offers four good size bedrooms and a family bathroom. The property also benefits from upvc double glazing, gas central heating, a large garage, off road parking and a rear garden. Internal viewing is highly recommended. The sought-after village of Mountsorrel is located between Leicester and Loughborough and is ideally situated for easy access to the A6A46M1M69M42. Mountsorrel offers a wide range of amenities and schooling with further facilities including Bars, restaurants, boutique shopping and a golf course in the nearby villages of Rothley and Quorn. Local attractions include the Great Central Steam Railway, Swithland Reservoir and the Charnwood Forest. The property is entered via a upvc double glazed door leading into. (maximum measurements) With coved ceiling, stairs to the first floor, under stairs storage and provides access to the following. Fitted with a two piece suite comprising, low level wc and pedestal basin. With upvc double glazed window to the front aspect, coved ceiling and electric fire with feature surround, pack panel and hearth. With upvc double glazed french doors leading out onto the rear garden. (maximum measurements) Fitted with a range of floor and wall mounted units with roll top work surfaces and tiled splash backs. The kitchen also benefits from a fitted oven, hob and extractor, sink and drainer unit and tiled flooring. Fitted with a range of floor mounted units with roll top work surface and tilled splash back, sink and drainer unit, plumbing for a washing machine and space for a fridge freezer. With upvc double glazed window to the side aspect, loft hatch, airing cupboard and provides access to the following. With upvc double glazed window to the front aspect and built in wardrobe. With upvc double glazed window to the rear aspect and built in wardrobe. With upvc double glazed window to the rear aspect. Fitted with a three piece suite comprising low level wc, pedestal basin and panelled bath. To the front of the property there is a low maintenance frontage with drive way which in turn leads to the garage and gated access to the side and rear of the property. To the rear of the property is an establish rear garden with raised patio, planted boarders with the remainder being laid to lawn. With double doors to the front, power light and personal door to the side of the property.